Selecting the right site is fundamental to the success of a golf project. Unfortunately, the site for the golf course is often selected long before the golf course architect is selected. This can lead to many problems, including delays in getting planning approvals, costly construction, scarcity of available water, ongoing maintenance problems and dubious financial feasibility. Any prospective developer would be wise to engage his golf architect to help him in the selection of the best available site. It could save millions of dollars and underpin the project’s sustainability. Golf courses are often classified as either links courses or parkland courses based on the course’s vegetation and the extent of tree coverage, but this is too simplistic and misleading. It is better to classify golf courses according to their underlying geology, as it will be the major factor that will affect the golf course’s design, construction cost and sustainability. The underlying geology most suitable for golf is wind-blown sand as per the links courses in St Andrews, Scotland, where the game began over 500 years ago. Wind-blown sand forms sand dunes which are ideally suited for golf as they are free draining, offer an endless variety of shapes and support turf grass with minimal inputs. The cost of golf courses in this type of land is only a fraction compared to golf courses built on heavy soils or rocky sites which usually require significant earthworks and drainage. The shape and size of the site is also an important consideration when selecting the site for a golf course. A course requires 60-70 hectares of land that is flat or gently undulating. Long, narrow sites should be avoided as they usually result in boring layouts with holes running up and down in similar directions. Golf architects aim to produce layouts with holes in all directions with a balanced variety of landform–uphill, downhill, cross fall etc. On large sites the course routing can follow the path of least resistance, resulting in less construction, a more natural appearance and cost savings. Water is another fundamental ingredient for a golf course and it is staggering how often the developer has not considered this when purchasing his or her land. Golf courses do use a lot of water, especially during the establishment phase. Sand dunes usually have abundant ground water stored in saturated sand aquifers that lie below the surface and can easily accessed and recycled. A replenishable supply is ideal, as creating large storage dams are expensive and unsightly when not full. A golf course can often play an important role in managing water quality and the reuse of effluent water from surrounding developments. Location is also very important as the financial feasibility of the course operation will be dependent on the course’s accessibility for the patrons. Unfortunately, Australia is very urbanized, with the vast majority of the population concentrated in large cities that are expanding rapidly. This is forcing golf courses out to the urban fringe and away from local communities. 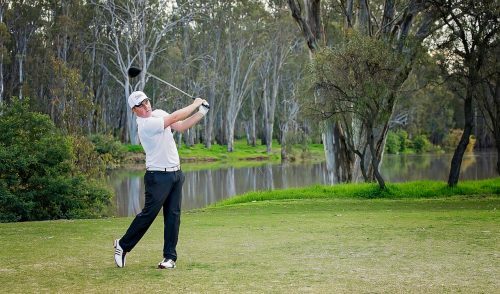 Cities like London, New York and Melbourne are blessed with abundant suitable golf ground and it is not surprising that they boast many fine courses. 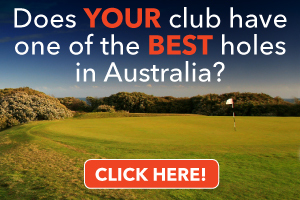 The Surrey Heathland, southwest of London; Long Island near New York and Melbourne’s Sandbelt and Mornington Peninsula are high on the list of great golfing destinations as they offer such a variety of quality golf experiences within easy reach. In compact Asian cities like Singapore, Shanghai and Hong Kong, most golf courses are highly profitable as they have a significant population who are close by, and prepared to pay a premium to have a ‘touch with nature’ while escaping the concrete jungle. 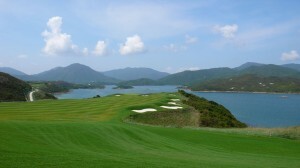 The 54-hole Kau Sai Chau Golf Club developed by the Hong Kong Jockey Club caters for 180,000 golfers per annum. Despite its high levels of golfer traffic, Kau Sai Chau recently became the first Asian golf course to be G.E.O. certified by the Golf Environment Organization in recognition of their excellence in environmental management. Remote destination courses are being successfully established on spectacular coastal land, providing they can be accessed by road and are not too distant from an airport. 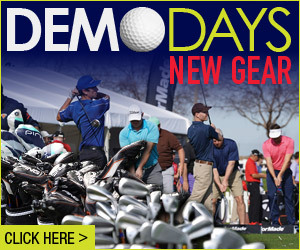 They are popular with the golf tourist who is always looking to try something new. Tasmania’s Barnbougle Dunes and Queensland’s Hamilton Island are recent Australian examples. 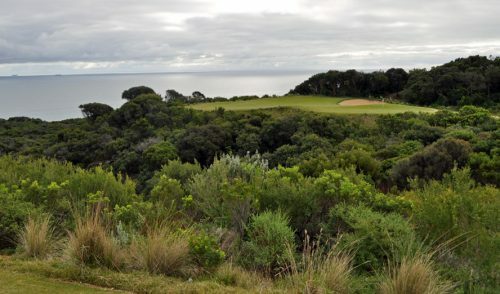 In mature golfing markets like Australia and The United States, there will be relatively few new courses built over the coming years and those that are will either be golf residential projects on the urban fringe to serve the city’s population, or boutique courses on natural sites to attract golf tourism. In the residential case the underlying geology is of less consequence as the overall development can support the higher construction costs whereas the destination courses will have more appeal and lower construction costs if built on a natural site requiring minimal change. Water availability is critical in both cases but there would be a higher likelihood of using recycled water near the urban fringe. 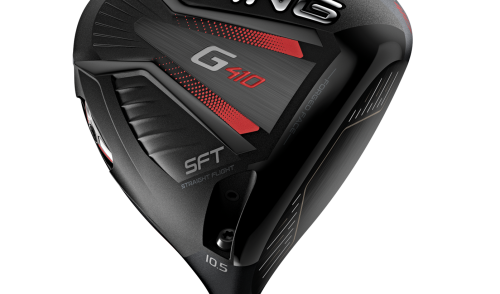 In the emerging golf markets of China, Vietnam, Eastern Europe and South America, governments and developers should learn from the mistakes of the established golfing countries and target suitable land and plan suitable infrastructure to service golf development. An excellent example is the coastal tourist strip at Belek in Turkey, where government planners master-planned an integrated tourist precinct containing 12 golf course projects and some 30 hotels. It serves two distinct tourist markets; beachgoers in summer and golfers in winter which provides year-round sustainability. Vietnam has tremendous potential in this regard as it has a brilliant coastline with quality beaches and sand dunes. It also has a hard working population of over 70 million with an average age of 24. China and India also have great potential to develop the golf tourism market as they both have rich and diverse histories and cultures to complement other tourist pursuits such as golf. It would be interesting for readers to try and identify sites that they believe would be suitable for building their dream golf course. 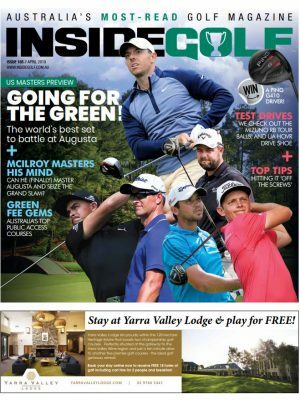 Prepare a simple check list and if you can find a site that ticks all the boxes, let Inside Golf know (email: ed@insidegolf.com.au). This is the fun part of any project. Obtaining a planning permit and securing funding for the project is the next challenge — but it is all a lot easier if the right site is selected.